Vidya for Excellence is a consulting organization that has successfully run innovative schools for more than thirty years. 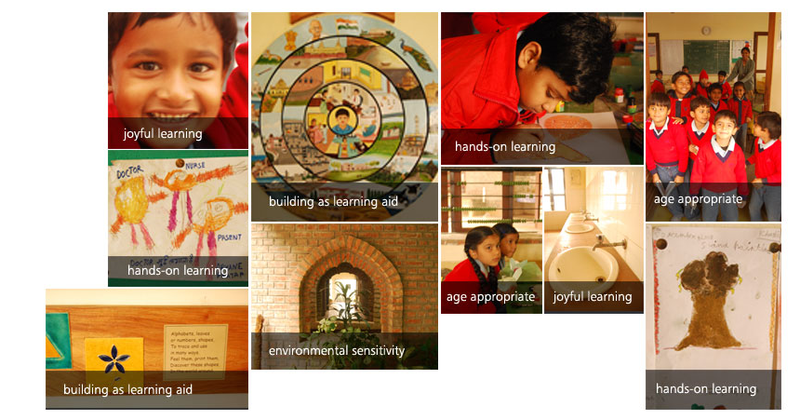 Our children enjoy learning and develop as well-rounded individuals to contribute to their world. And yes, our students still excel on their exams.